We wanted to showcase some of our talented fitters and fabricators we have working here in our local factory and this week we’d like to introduce you to Connor. Connor started with us July 2016 just on a temporary basis after deciding that he no longer wanted to work in catering – he actually is professionally trained to cook! Working at G&L Windows Ltd was a temporary measure for Connor but we’re delighted that he’s still with us two years later. 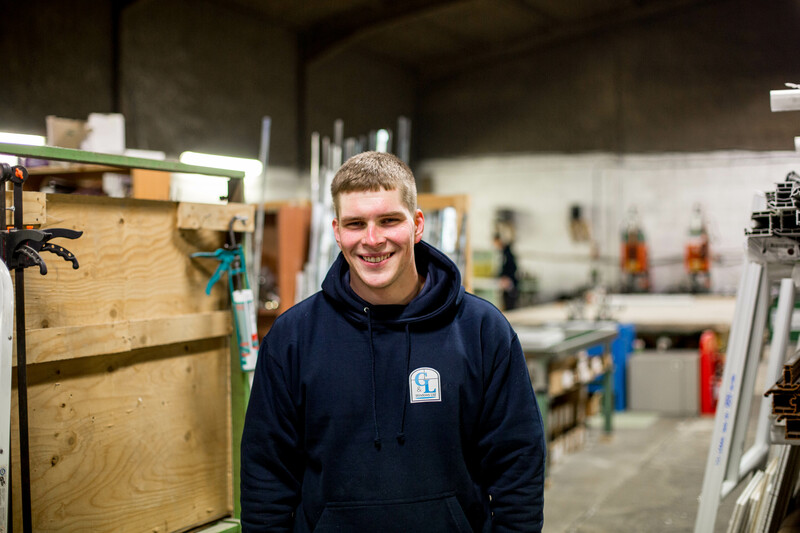 Typically Connor’s day involves cutting, prepping, welding and fitting out some of our quality windows and doors. When he’s not working hard in the factory, Connor enjoys being outside riding his moped and enjoying the sun. 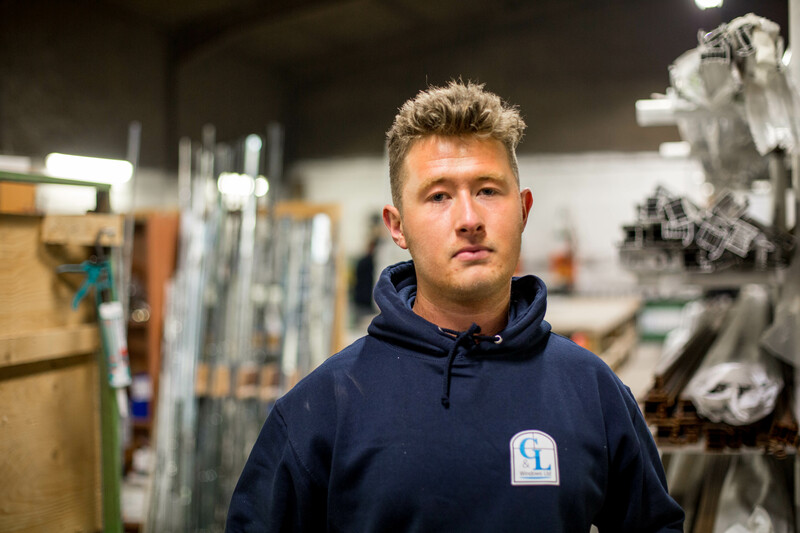 Since joining us in 2013 on an apprenticeship scheme, Adam has become a valuable member of the G&L team. Building on his previous construction industry experience, Adam swiftly got to work and became experienced at making windows and doors of all types and designs, learning the skills of cutting, prepping, welding, hanging, and many others, to create a final result completed to high standards. He also supports us through performing stock takes, weekly orders, and also steps up as factory manager when necessary. When he isn’t working hard for G&L, Adam is supporting his favourite team, Portsmouth FC, and travels regularly to watch them.